A stroll through the halls of almost any Canadian or U.S. American workplace will testify to the cultural diversity of its workforce. By 2050, around 40 per cent of the population of Canada, as well as the United States and Australia, will be immigrants or the children of immigrants. Many of these people, who make up an increasing portion of the workforce, share something in common — they are bicultural. Bicultural individuals identify with more than one culture. Examples include Chinese-Canadians, Turkish-Germans and Arab-Americans. 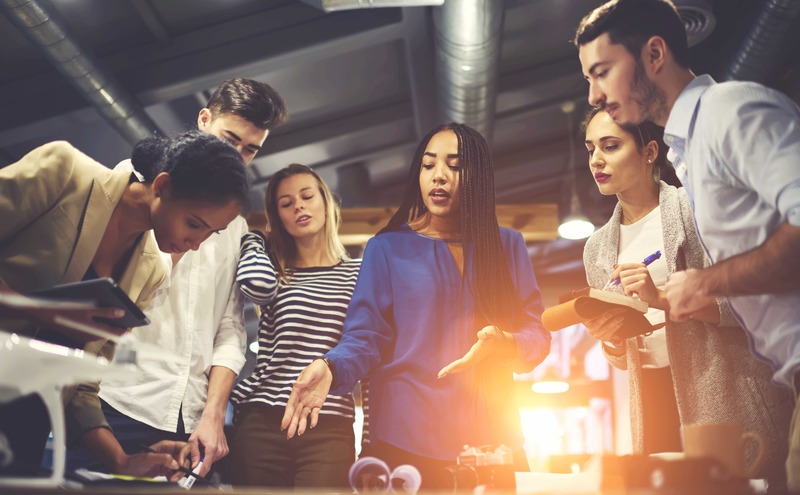 Despite employing many bicultural workers, most organizations don’t yet understand how their special skills might be leveraged to improve organizational performance. What’s more, many bicultural individuals themselves may not fully appreciate the valuable skills they offer to their organizations. The three of us decided to find out whether, and how, bicultural people contribute to their organizations. We conducted three studies with a total of 1,196 participants to determine how bicultural employees contribute to their workplaces. Our results are described here and published in The Journal of International Business Studies. We found that many bicultural people keep one foot in each of their cultures. This access gives them special knowledge and causes them to think differently than mono-cultural employees. There are several activities in which bicultural employees tend to excel. One obvious advantage of multicultural employees is their language skills. Many are able to help with translation inside or outside the workplace. In our study of a health-care organization, we found that employees who spoke a second language were often asked to translate for patients informally. This happened even though there were professional interpreters on staff. Bicultural employees may also have better intercultural skills, such as adapting to cross-cultural situations. This happens because people understand values, norms and appropriate behavior for more than one culture. They are able to change their behaviors to suit the requirements of the context. For example, a Chinese-German will probably be able to switch between communicating directly (common in Germany) and speaking more indirectly (common in China), depending on his or her audience. This kind of flexibility is particularly useful for global virtual teams. Biculturals commonly use more than one cultural lens at a time. This means they can analyze international issues at a deeper level than monoculturals, who have access to only one cultural framework. For example, a French-Irish-Cambodian team member, working for L’Oréal on the development of skin-care products for the French market, saw the opportunity to combine wrinkle-reducing features with tinted makeup, something her French colleagues had not considered. He was able to combine his insider knowledge of both Cambodian and French beauty products to create a successful new product. Bicultural individuals develop more complex thinking about issues by thinking through different perspectives on it. This helps them develop more alternative strategies to resolve international problems. When individuals belong to multiple cultural groups, they naturally have more diverse social networks. This happens because people tend to think positively about fellow group members. As a result, most people develop more connections with people who share their own cultural background than with those who do not. For example, a monocultural Australian individual is likely to view Australians as her cultural group, and thus develop close social ties mostly with other monocultural Australians. On the other hand, an Australian-Indian-Spanish bicultural is likely to view all three cultures as his own, and therefore have a social network that includes people from all these cultures. 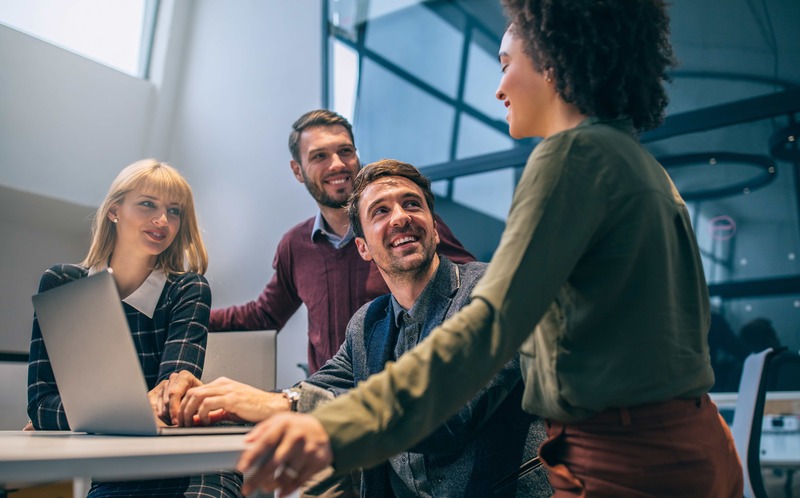 By connecting individuals from across these cultural groups, bicultural employees can change the social network at their organizations. They help to connect people who would not otherwise be connected. For example, in a multinational technology company, bicultural individuals helped software development teams overcome serious challenges that threatened their projects. These teams had members in the U.S., Germany and India, who all had to work together on their projects. When delicate communication was necessary, team members turned first to their bicultural colleagues, who acted as informal connectors. Teammates commonly expect their bicultural team members to act as liaisons because they are more likely to have boundary-crossing social networks and additional language skills. Despite the advantages of being bicultural, there are also challenges. Bicultural employees often say it is hard to answer the question: “Who am I?” For them, it’s psychologically difficult to reconcile conflicting demands from multiple cultures, such as different sets of values, norms, assumptions and expected behaviors. For example, some cultures, such as the United States, tend to encourage people to be independent and autonomous. Others, such as India, tend to encourage people to be more interdependent with close family and friends. We found that when one person straddles multiple cultures, such as an Indian-American, they are more likely to feel torn by conflicting norms. This is especially hard when individuals try to mentally separate their cultures, for example, by emphasizing one culture at work, and a different culture at home. The silver lining to this challenge is that, as a result of their deeper thinking, individuals who struggle to make sense of their two cultures seem to develop other cross-cultural skills. For example, thinking deeply about how to internally reconcile their own cultures allows them to be better at integrating multiple perspectives about international problems. What does it mean for organizations? Organizations everywhere are facing a labour force and a customer base that is increasingly culturally diverse. Working effectively across cultures is now a fundamental requirement for today’s business people. To thrive in this environment, today’s organizations should recognize bicultural individuals as a valuable asset. That means finding ways to support them and recognizing their potential contributions. Engaging and motivating bicultural individuals is the latest challenge for managing people in organizations. But it is a challenge that — if met — promises significant rewards. Stacey Fitzsimmons, Associate Professor of International Business, University of Victoria. Her work objective is to help individuals and organizations understand the strengths of a diverse workforce. She encourages organizations to consider bicultural and multicultural individuals as a resource and an opportunity. Ms. Fitzsimmons’ current research examines how bicultural and multicultural employees contribute to global teams and organizations. This research can help organizations design policies and practices that leverage the often unrecognized resources available among multicultural employees. Her research has been published in Academy of Management Review, Journal of International Business Studies, Human Resource Management Review, Organization Studies, and Organizational Dynamics. 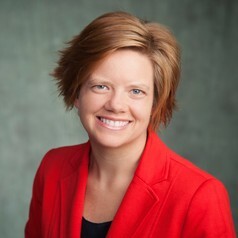 Ms. Fitzsimmons received the 2016 Emerging Scholar award from the Women in the Academy of International Business, and the International Human Resources Scholarly Research award from the Academy of Management, for most significant contribution to international human resources management in 2013. 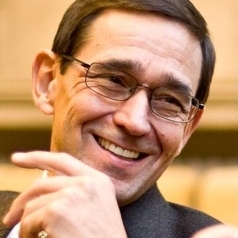 David C. Thomas, Beedie Professor of International Management, Simon Fraser University. He is the author of a dozen books including (with Kerr Inkson) the bestselling Cultural Intelligence, Berrett-Koehler Publishers. His book Cross-Cultural Management: Essential Concepts (2008, Sage Publications) was the winner of the R. Wayne Pace Human Resource Development book of the year award for 2008. In addition, he has recently edited (with Peter B. Smith and Mark Peterson) The Handbook of Cross-Cultural Management Research from Sage Publications. His research on cross-cultural interactions in organizational settings has appeared in the leading journals in the field. He currently serves on the editorial boards of the Journal of International Business Studies, the Journal of Organizational Behavior, and European Journal of Cross-Cultural Competence and Management. He was an Area Editor for the Journal of International Business Studies from 2010-2016 and has edited special issues both for JIBS and the Journal of Organizational Behavior. Yuan Liao, Assistant Professor, Managing People in Organizations, IESE Business School, Universidad de Navarra. She is an Assistant Professor in the Department of Managing People in Organizations at IESE. She holds a PhD in International Business from Beedie School of Business, Simon Fraser University and an MPhil in Psychology from the Chinese University of Hong Kong. Prior to joining IESE, Prof. Liao was a postdoctoral research fellow in the School of Management at University of New South Wales, Australia. She has taught at Simon Fraser University and Justice Institute of British Columbia in Canada. At IESE, Prof. Liao teaches courses on leadership and cross-cultural management in MBA, global executive MBA, and Leadership Development programs. 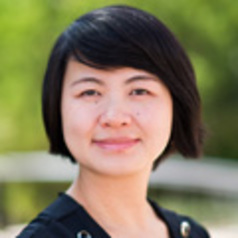 Prof. Liao’s research interests lie in cross-cultural management, cultural intelligence, and multiculturalism. Her research aims to understand the underlying mechanisms through which culture influences attitudes and behavior and to improve the way people work with others in culturally diversified workplaces. Her academic work has appeared in journals such as the Journal of International Business Studies, Management International Review, among others.